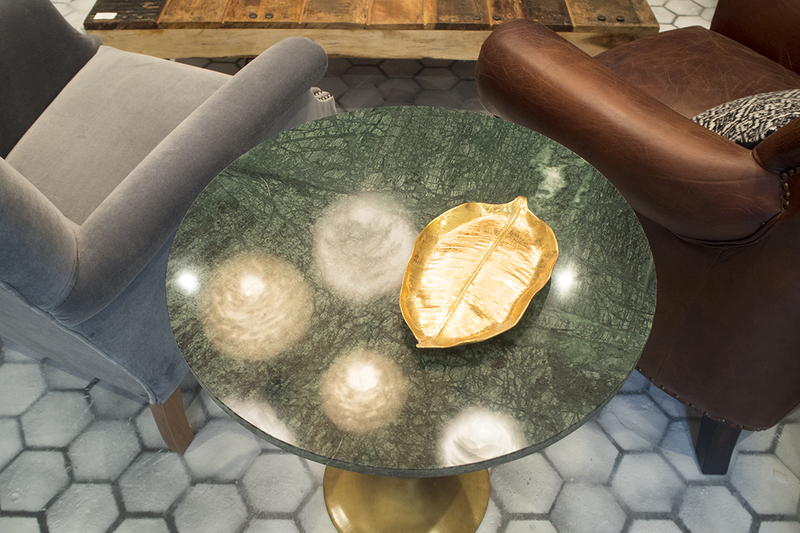 Ever since we moved into our freshly renovated house, we’ve been on a mission to make it feel like a proper home. 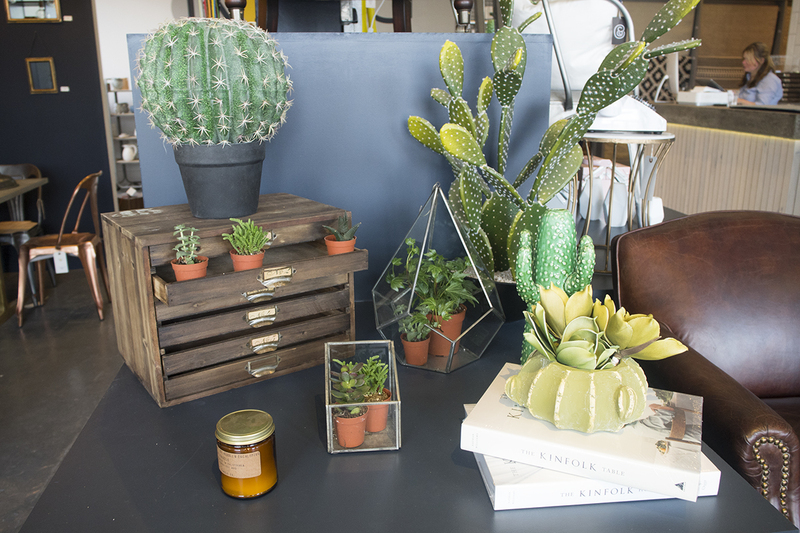 Little things like fresh flowers, a new lamp or rug, have been helping us to feel at home. Of course, there’s a long way to go in terms of feeling ‘finished’ and fully decorated though. Now the renovation stage is finally over, we’ve moved into the decoration stage which seems much less stressful but then also, much more complicated. It’s so hard to decorate a room when it’s such a blank canvas. When all of your rooms are such blank canvases. 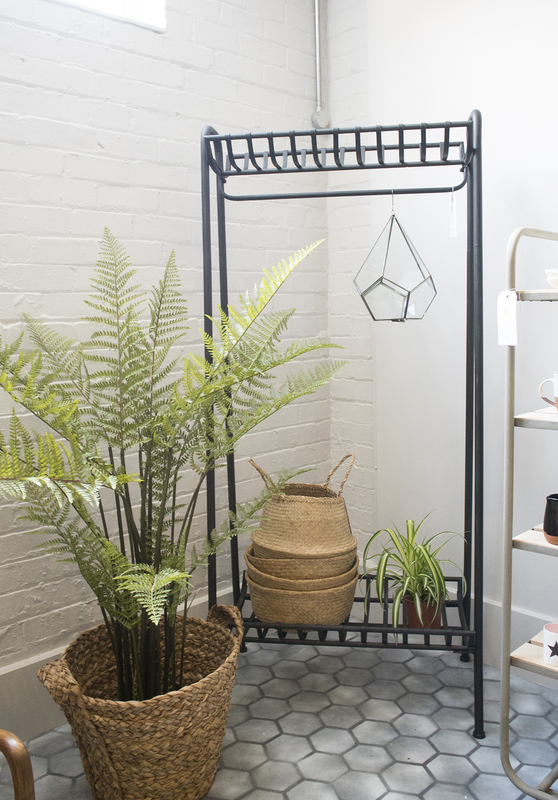 But whilst I’m happy to populate our home with decor from high street shops, I also want to fill it with special touches that make it truly our own. This is why I’ve been on a mission to find shops like Rose & Grey to source some treasures that will make our home more ‘us’. 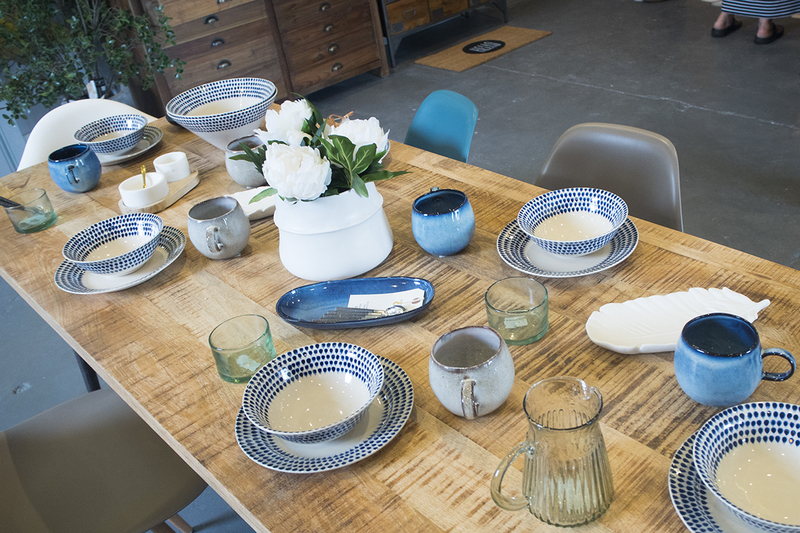 Last week, after our trip to Altrincham Market, we ventured over to the newly opened Rose & Grey interiors showroom to see if anything took our fancy. 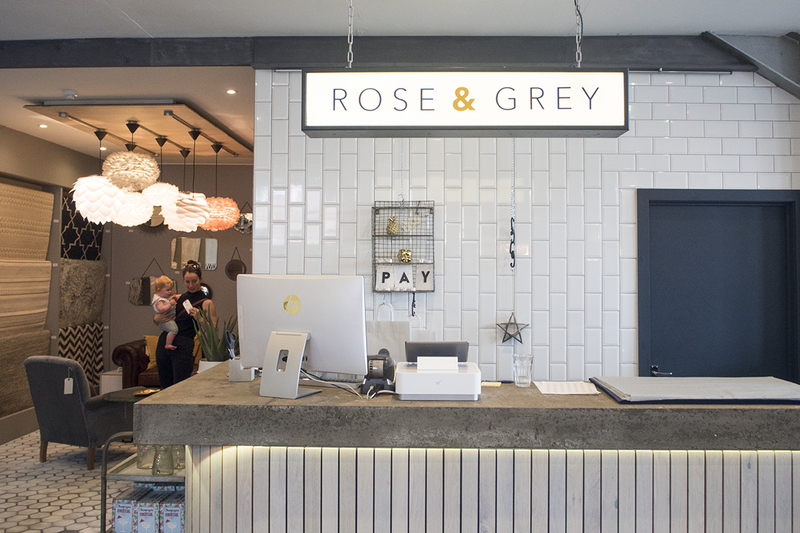 Rose & Grey was started by husband & wife duo, Guy & Lindsey Goodger, as an online business but they have recently invested £50k to expand and accommodate a beautiful new showroom. 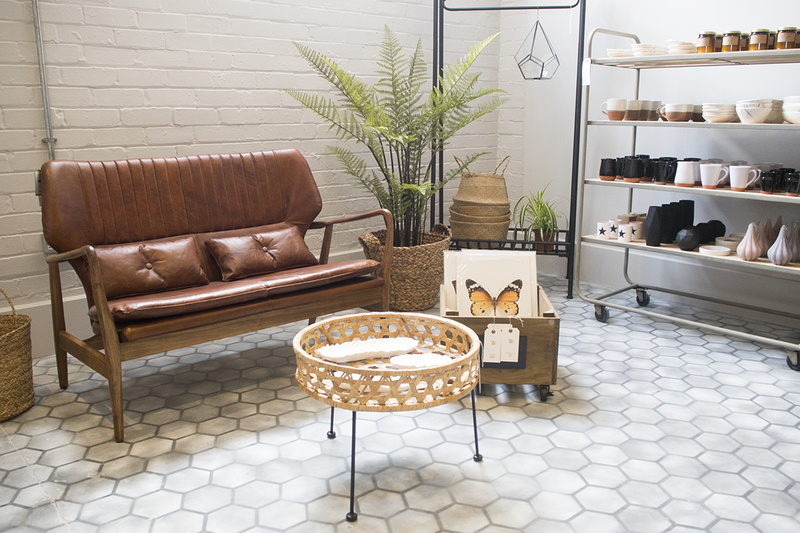 The beauty of Rose & Grey’s new showroom located in Altrincham, Greater Manchester, is that it’s attached to their warehouse. This means you can buy items there & then and, excluding items such as sofas, you can take them away with you that same day. Perfect for impatient people like me! Although on first glance, that looks like a mighty fine, real life fern, it’s actually a fully bendable faux fern plant! 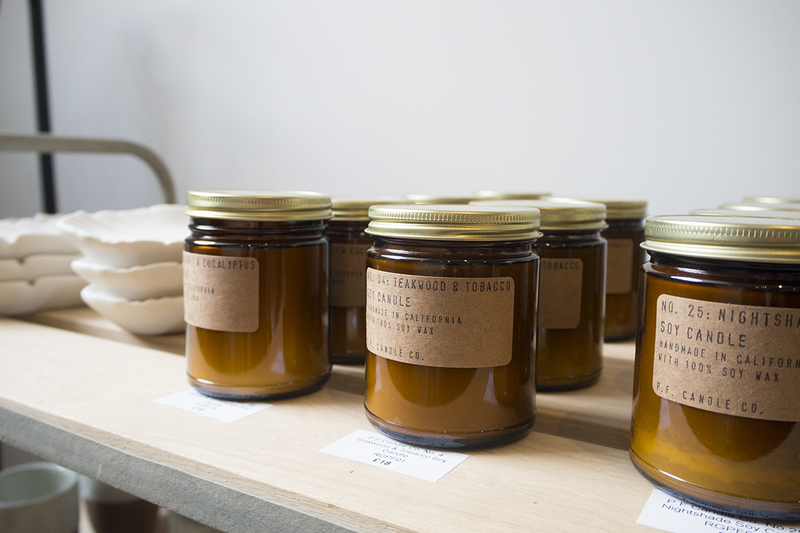 Rose & Grey stock some beautiful Abigail Ahern faux botanicals, which means you can have a house full of plants that will always look on top form and never ever die. I’ve also been eyeing up options for an open wardrobe in our bedroom’s alcove, so this cast iron clothes rail really caught my attention. I think it would look perfect, especially with the moody grey-blue colour we’re planning to paint on the bedroom walls. 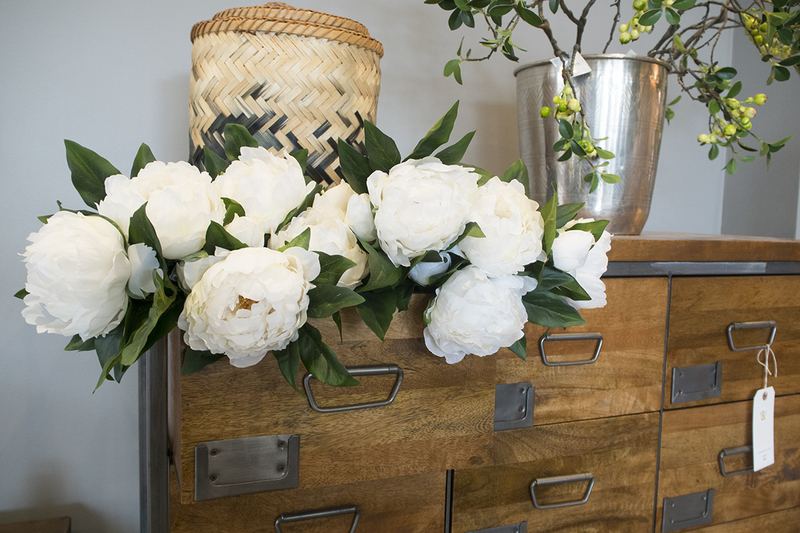 The botanical and tropical theme runs throughout the showroom, with lots of succulents, terrariums, pineapple jugs, cactus vases and flowers that put a finishing touch to each perfectly designed setup. Although you might think everything is bound to be super overpriced, with this being an independent business, there’s actually a lot to suit those on tighter budgets. 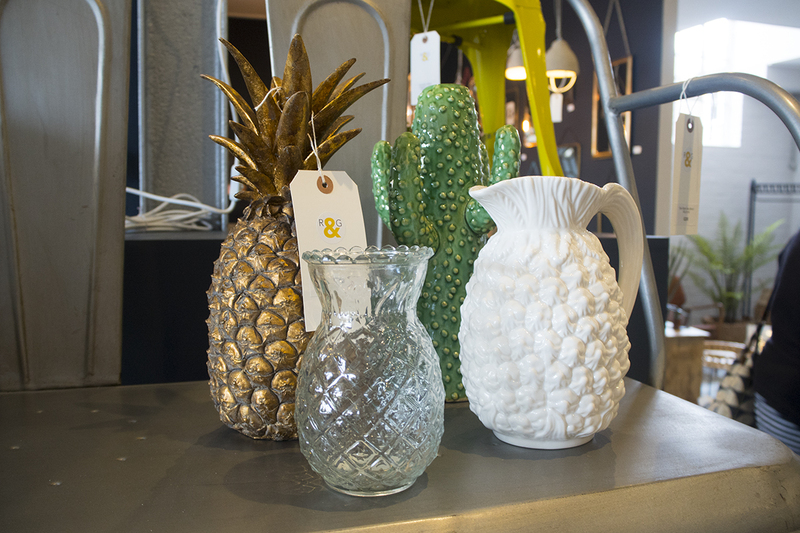 We picked up the dinky glass pineapple vase pictured above, which retails at £2.95, and I can’t wait to pop some sprigs of lavender into it once we have a new dining table! 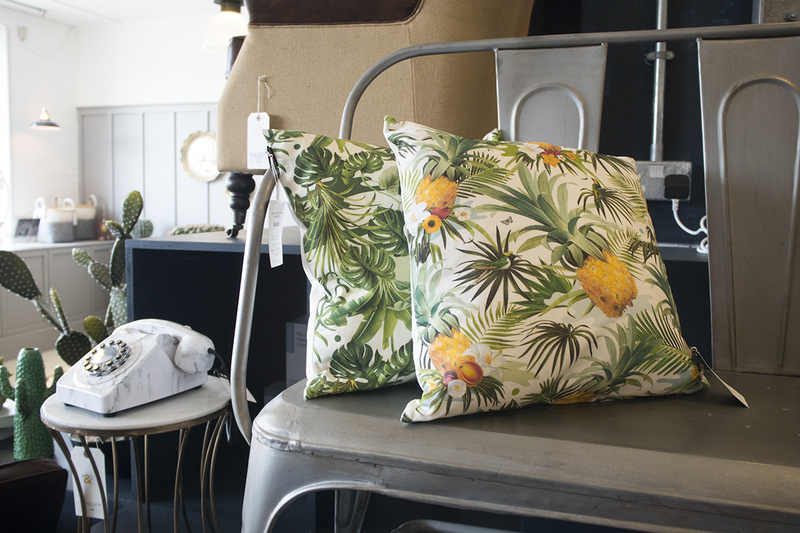 The leafy botanical print cushion is also on my list to add a pop of colour to our grey sofa. I’m thinking it would make the perfect seasonal statement cushion, switching it up as & when we feel like it. 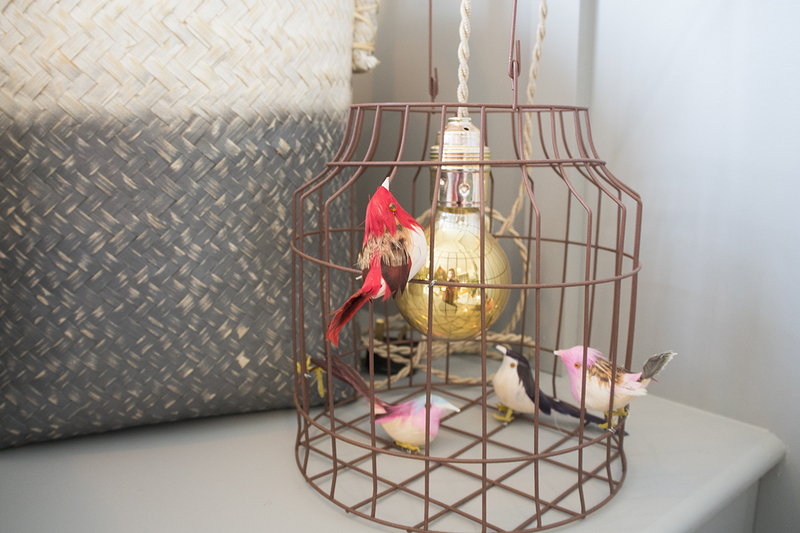 As well as botanicals, there seems to be plenty of animals dotted around the Rose & Grey showroom to add some character. 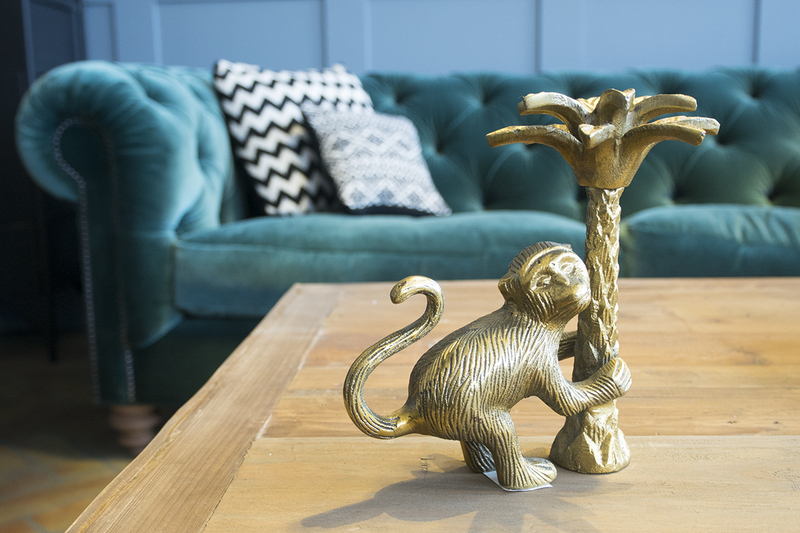 I didn’t think I would ever be lusting after a monkey lamp for the house, but hey ho, that’s who I am now. 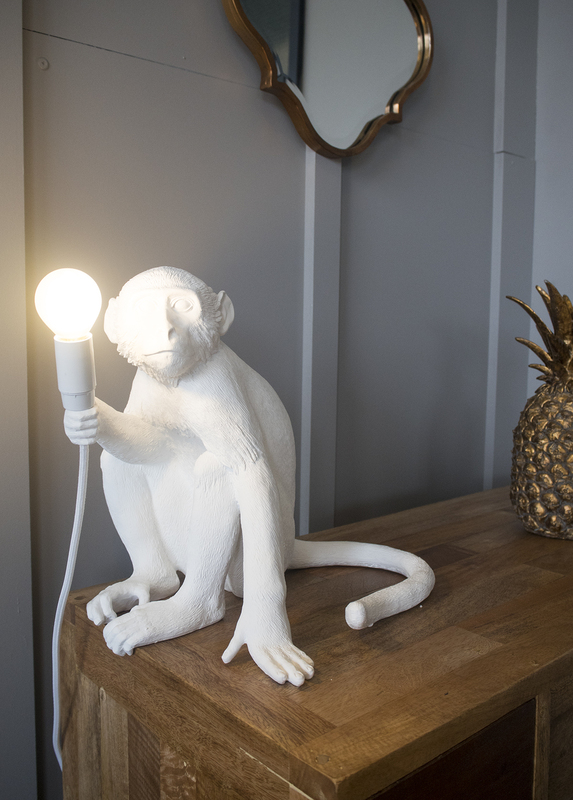 At £150+ for a monkey lamp, I don’t think I can convince Mat on that one, but I’ll live in hope. 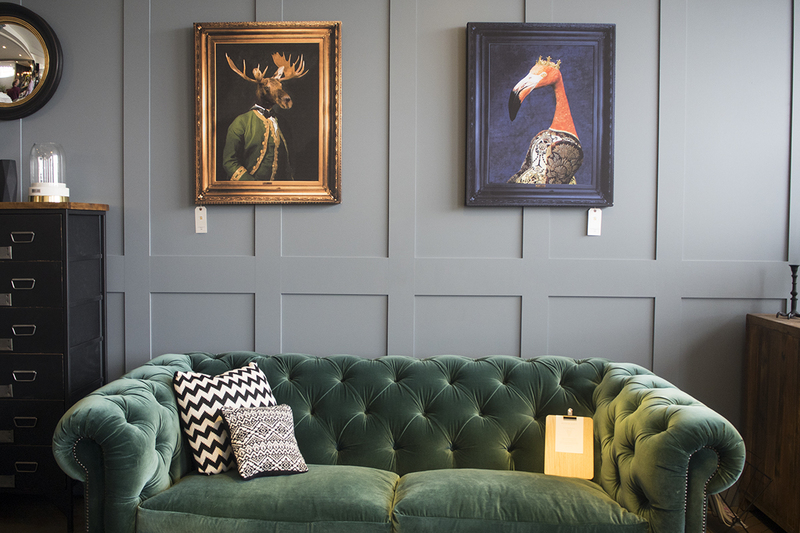 One of my favourite pieces in the showroom, however, was the huge green velvet Chesterfield sofa. It’s a real showstopper. My dream house would be one that involves a sofa as grand and decadent as this one. With a flamingo queen painting in the background too, of course. 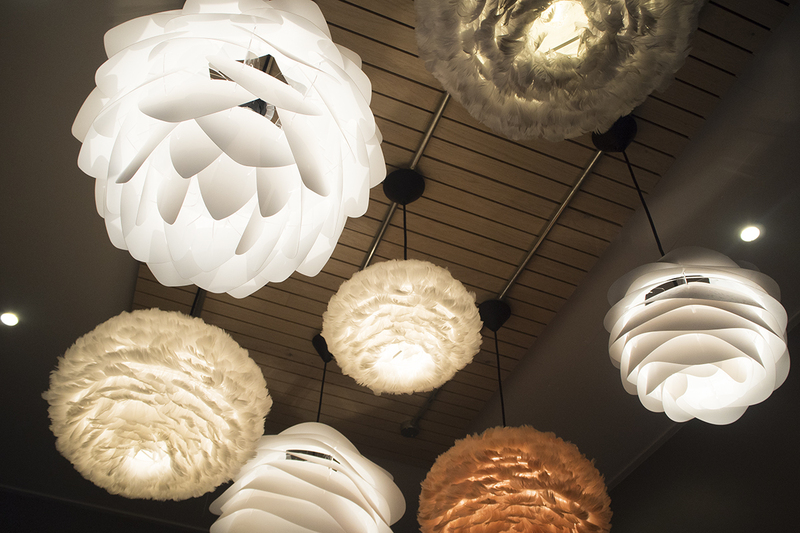 For full details on opening times and how to get to the showroom, check out the Rose & Grey website here. What are your favourite stores for finding interior gems?